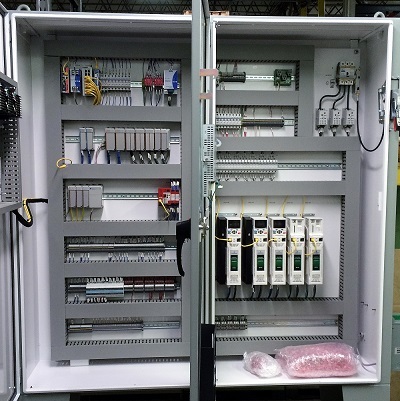 As a certified UL508A industrial control panel fabricator, we can provide standard or custom panels to accommodate any size project. 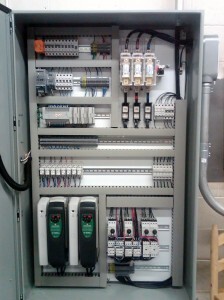 Whether it’s a simple pilot duty control panel or a more complex turnkey system, we can provide a solution. 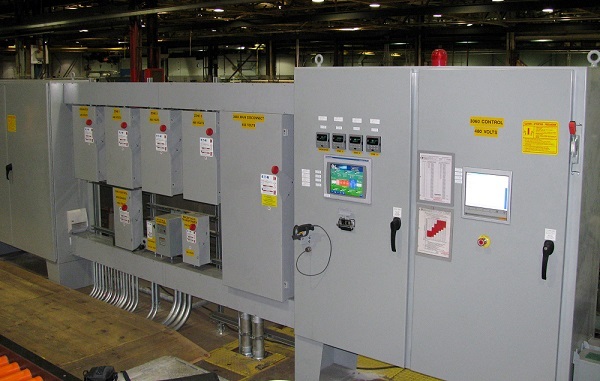 We provide our customers the ability to upgrade their antiquated controls to today’s standards resulting in a wider range of control over the system and the ability to log critical production data.